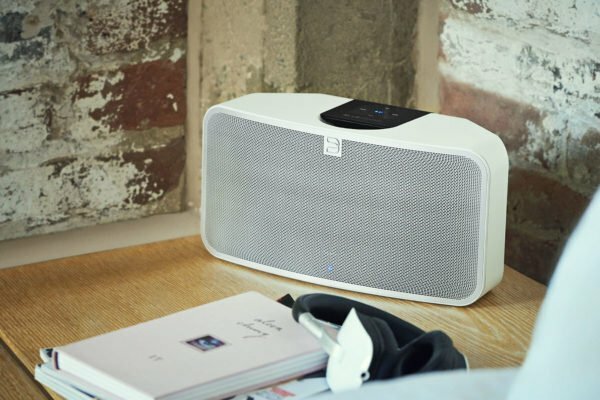 Bluesound is the ultimate choice for hi-res multi-room streaming players. 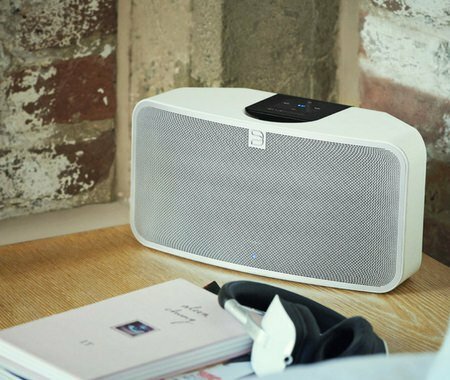 Made by audiophiles for audiophiles, Bluesound's award-winning line of wireless speakers and digital music players is the first to fully support high-resolution audio. ©2018 Desco Audio and Video. All Rights Reserved.